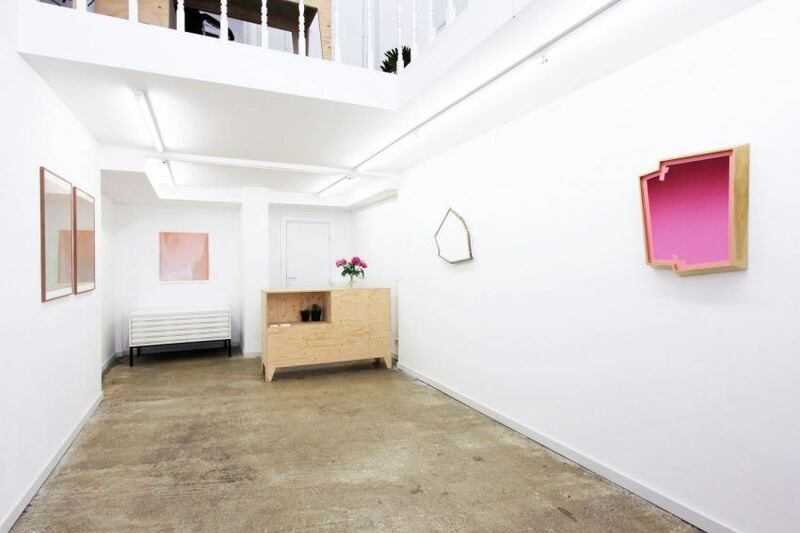 It is with great pleasure that the Mini Galerie announces the group show The Future Will Be Different. 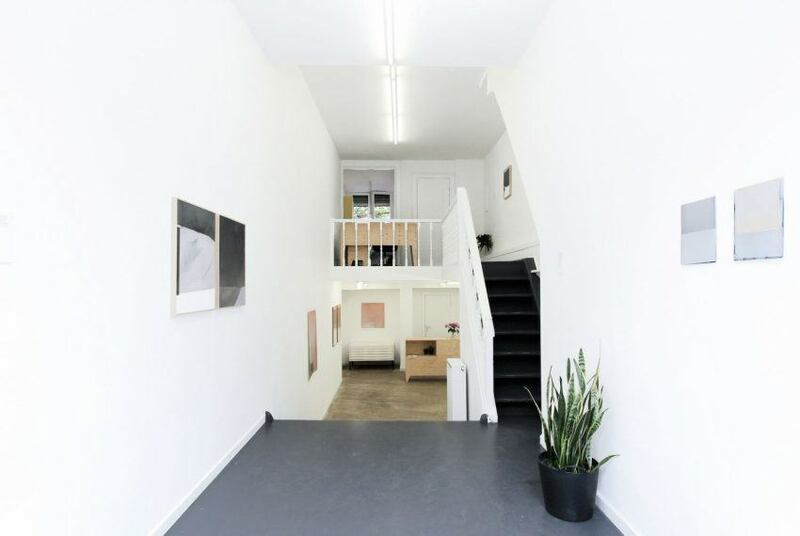 Co-curated by Matthew Allen the exhibition brings together the works of Michael Bennett, Daniel Hollier, Jeffrey Cortland Jones and Matthew Allen. 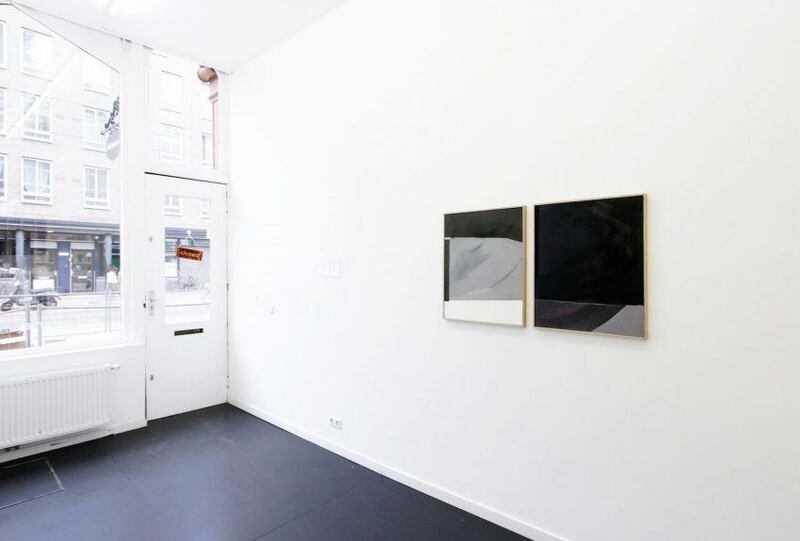 The Future Will Be Different presents fresh perspective to minimalist and reductive painting from the distinct position of four international artists. 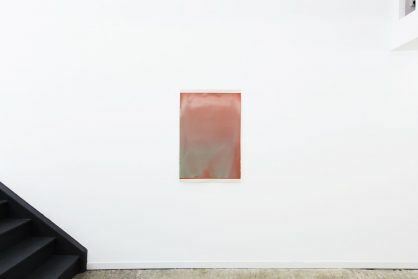 All concerned with the fundamental aspects of painting, particularly color, materiality and perception, each artist explores and reformulates his experience of the world through the framework of minimal abstraction. 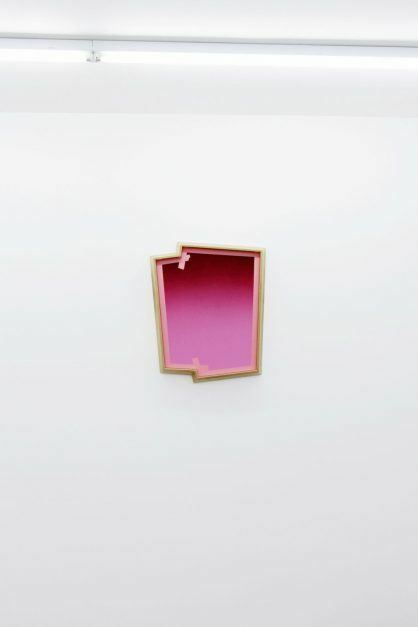 The kernel of Mathew Allen’s (New Zealand, 1981) reductive approach to painting is based on the experience of color and the physicality of medium. 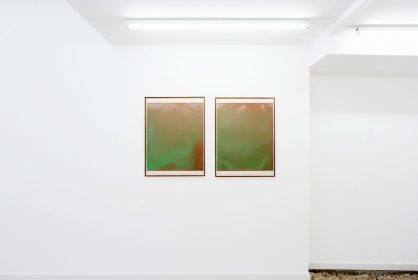 His works are composed of a ground color coated in transparent or translucent glazes, producing subtle, atmospheric gradients of tone that highlight the material working of paint whilst generating a color suffused pictorial space. Daniel Hollier’s (Australia, 1979) practice is informed by chance, discoveries and the experience of his everyday surroundings. 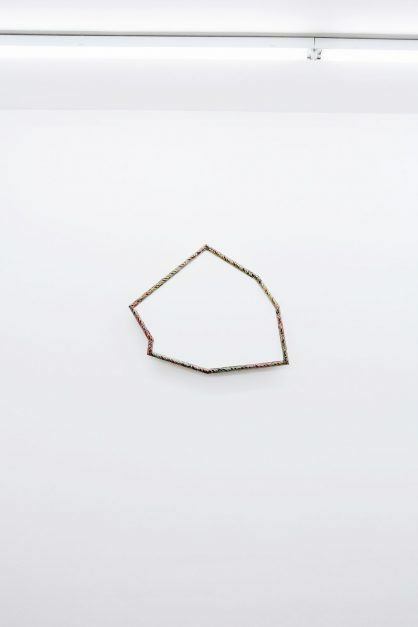 He refers to his object-like paintings as “narrative abstractions” as their creation tells a story of the artist’s engagement with chance encounters, found objects and the everyday – work, home and the repetition of these cycles in daily life. Michael Bennett (England, 1987) is a self-taught artist whose aesthetically appealing works stem from a subconscious process based on deep seeded memories and visual references. 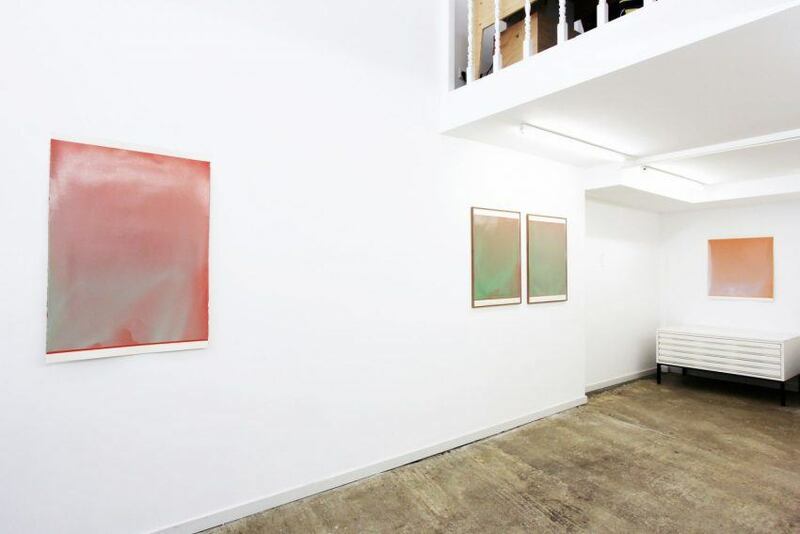 His abstract paintings are characterized by subtle tones, multiple layers and tactile surfaces, which encourage both visual and mental investigation rather than functioning to obscure an already existing image. Jeffrey Cortland Jones’ (United States, 1974) initially perceived monochromatic paintings are carefully constructed by building up and tearing down different layers of paint until the desired depth, surface and coloration is reached. 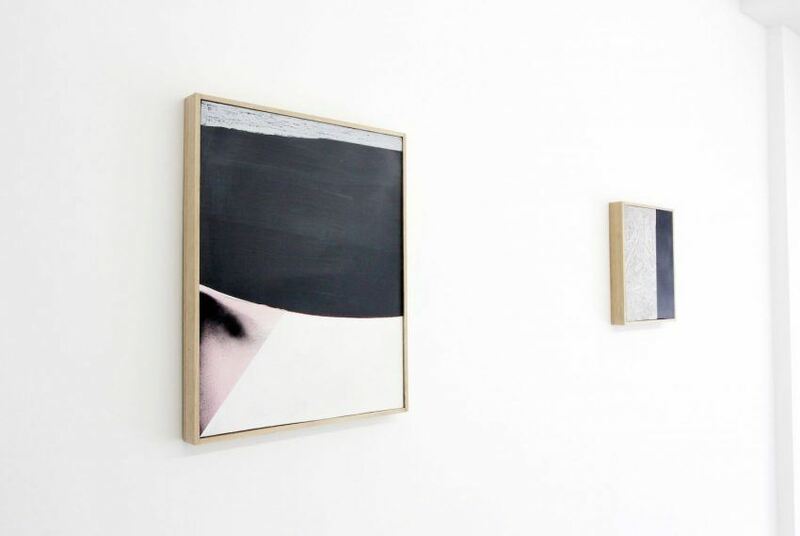 The artist’s process is disclosed in the sharp borders of the geometric shapes, which reveal the slivers of bold and hazy colors beneath and seduce the viewer to examine the works more closely.